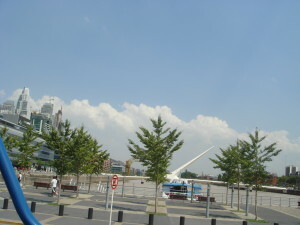 Built on the old docklands, Puerto Madero is Buenos Aires’ newest and trendiest Barrio. It’s an amazing mix of beautifully restored old buildings and fabulous modern developments. “Re-dressed” warehouses are home to ritzy loft apartments, chic bars, gourmet restaurants and smart offices. Luxury high-rise condos hover above them. Some of the world’s leading designers and architects have left their mark. Phillippe Starck has woven his magic on the boutique Faena Hotel and Universe. The state of the art Museo Fortabat which houses the treasures of Argentine socialite Amalia Fortabat is the work of Rafael Vifioly. But undoubtedly the most impressive piece of architecture and engineering here is the Puente de la Mujer. Designed by Spanish architect Santiago Calatrava, the 160 metre pedestrian bridge represents a tango dancing couple. One modern phenomenon you won’t encounter down at Puerto Madero is traffic. Most of the area is reserved for pedestrians. Cobblestoned paths lead along the waterfront and between the high rise buildings. And on the most easterly edge of the area, on the banks of the mighty Rio Plata, lies one of Buenos Aires most peaceful places. The Reserva Ecologica Costanera Sur is a rambling wetlands of reedy lagoons threaded with gravel paths and rich with wildlife. 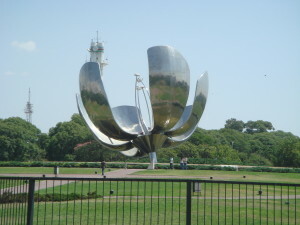 The barrio is named after Eduardo Madero, who was the brains and indeed the pesos, behind the transformation of the muddy wasteland on the Buenos Aires’ eastern edge into a harbour to accommodate Argentina’s burgeoning trade. Begun in the mid 19th century, the project was dogged by difficulties, including financial problems and accusations of corruption. It was finally competed in 1898 but by 1910, the docks were already inadequate. 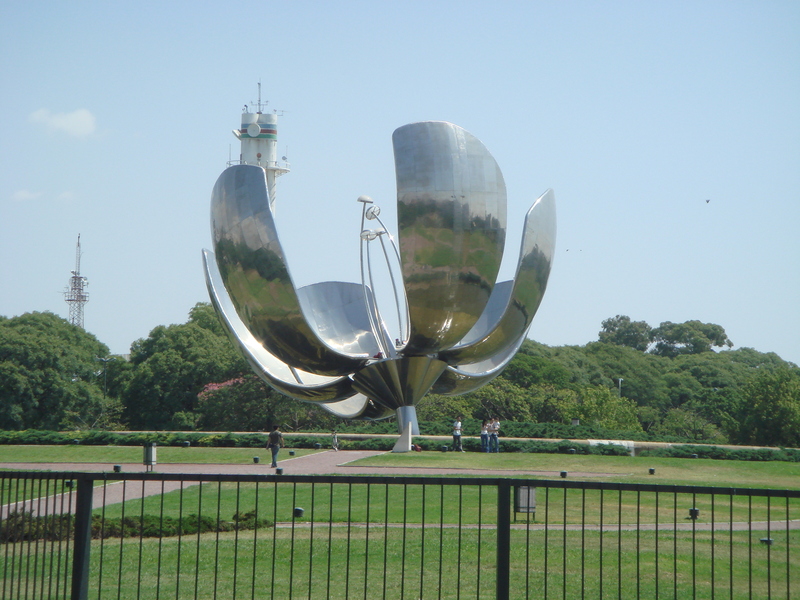 Trade moved away to new ports at La Boca and Retiro and Puerto Madero languished.